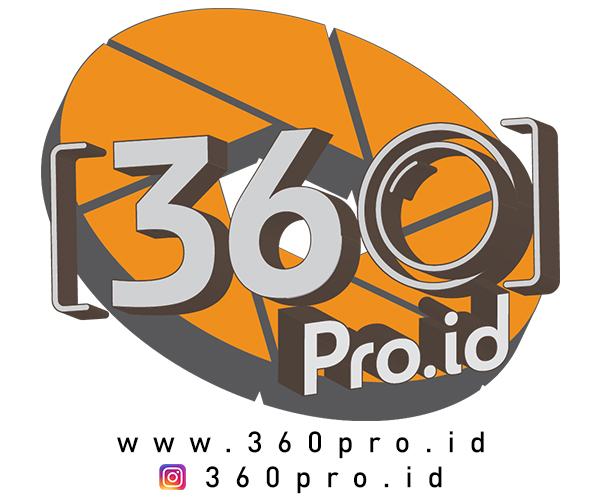 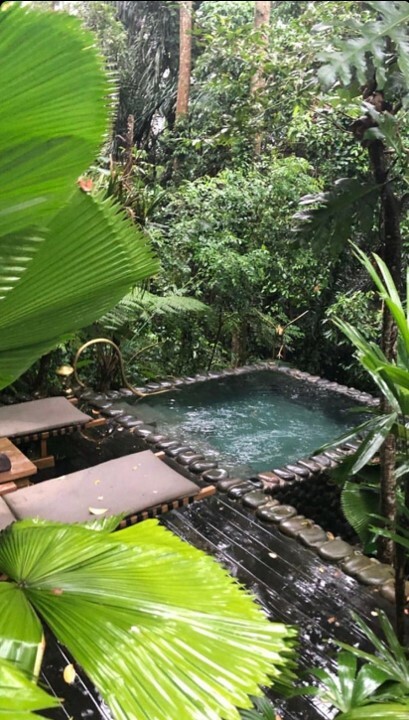 Just few months ago, Kim and her Kardashian clan was visiting Bali for her 38th birthday vacation – including Scott Disick, Kourtney’s ex. 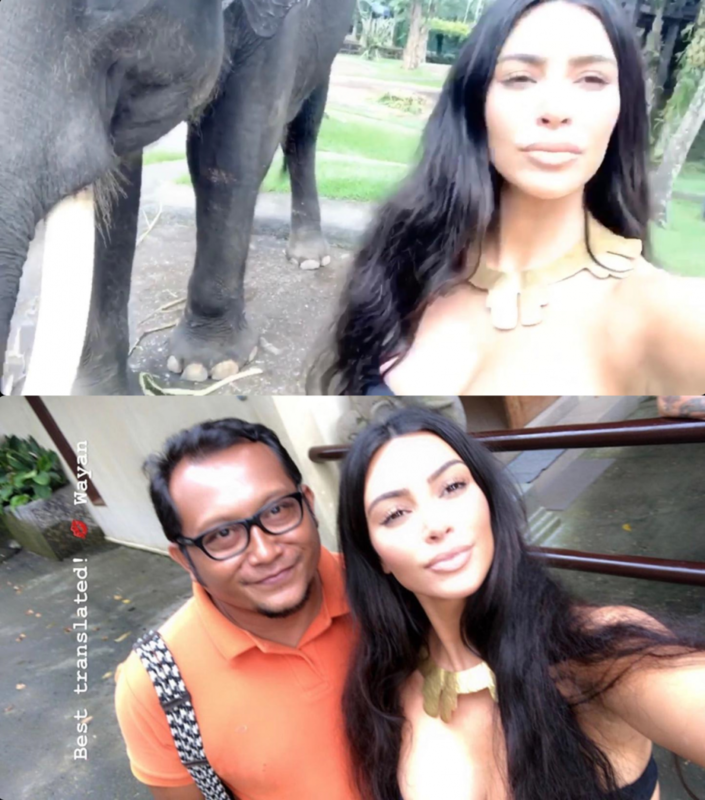 Now that Kim is back in Bali with her West family, it really` proves that Indonesia and its beauty has captured the reality star’s heart. This time Kim is back with her husband Kanye West and 3 of her kids North, Saint and Chicago. 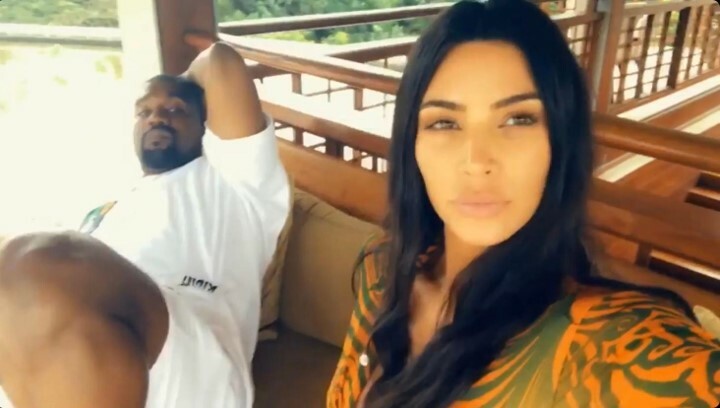 This trip comes soon before the couple welcome their fourth child, a baby boy via surrogate and a week before Kanye’s Sunday Service at Coachella 2019. 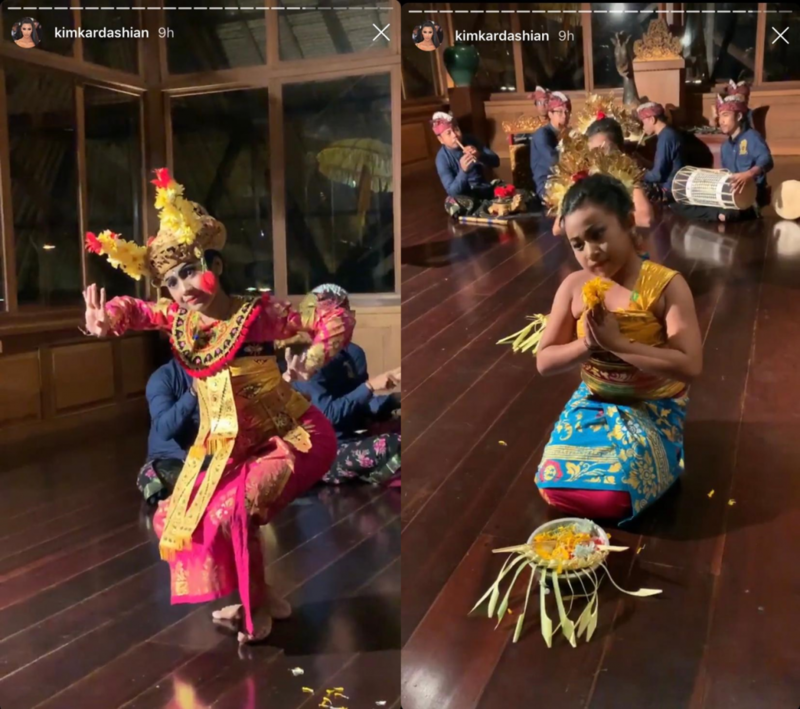 Kim posted some of her activity during the trip, which includes watching Balinese dance, Kecak, chilling in their resort while also admiring the local wildlife and elephants sanctuary. Here some snap of hers just in case if you missed any.